Any diet, anywhere, with anybody. 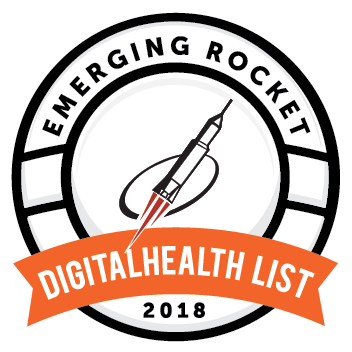 Join our 3.0 beta list now. Find nearby food that suits your diet. You will receive a download link shortly. Go out to eat with friends, with any set of diets. 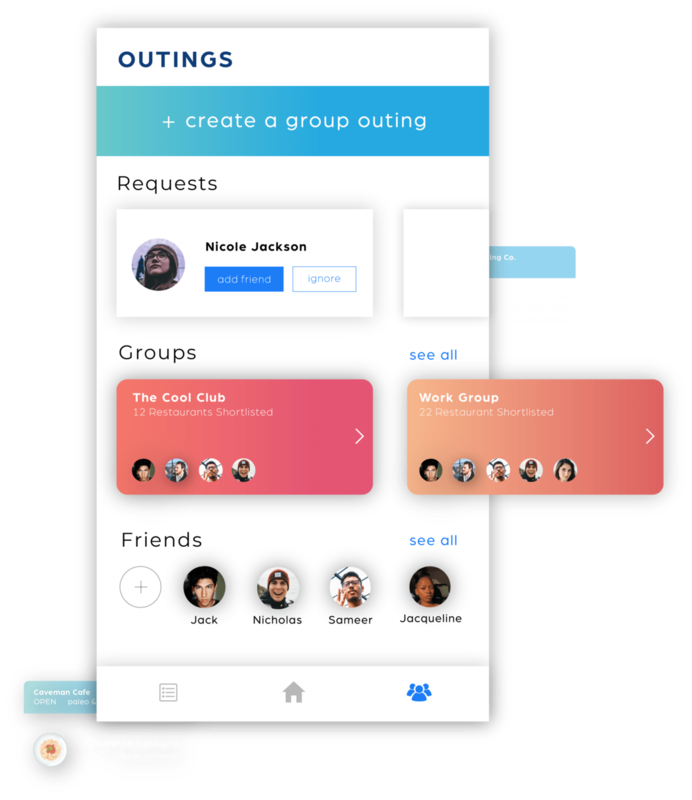 Create group outings with friends, coworkers, family members, etc. 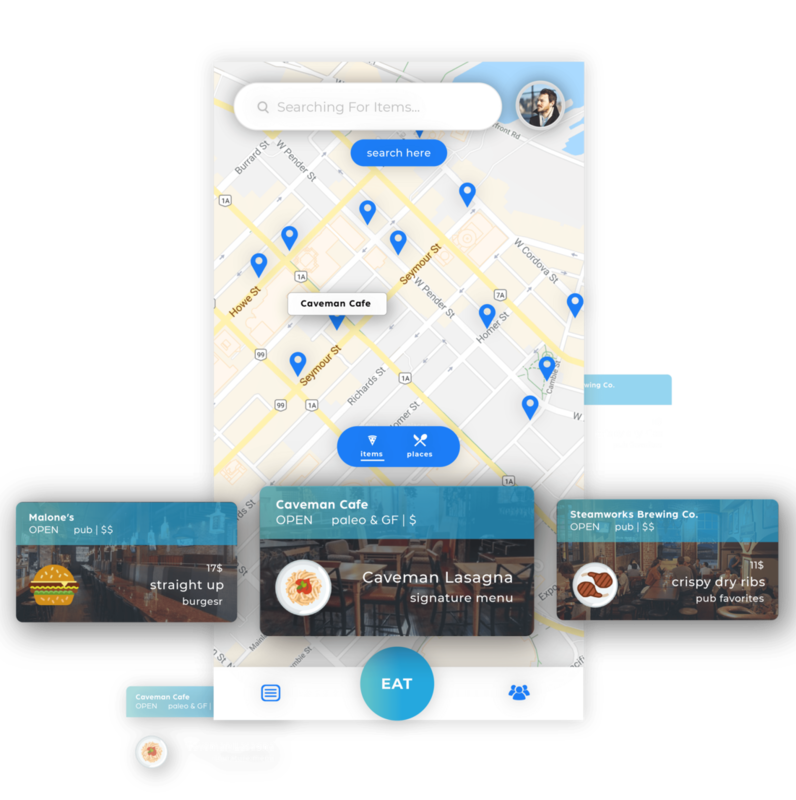 Find suitable restaurants for your entire group. Honeycomb searches restaurants for best possible matches. We support 25+ ingredients & allergens. Choose which ones to avoid by creating a custom diet. We support 29+ of the most common allergens and ingredients. 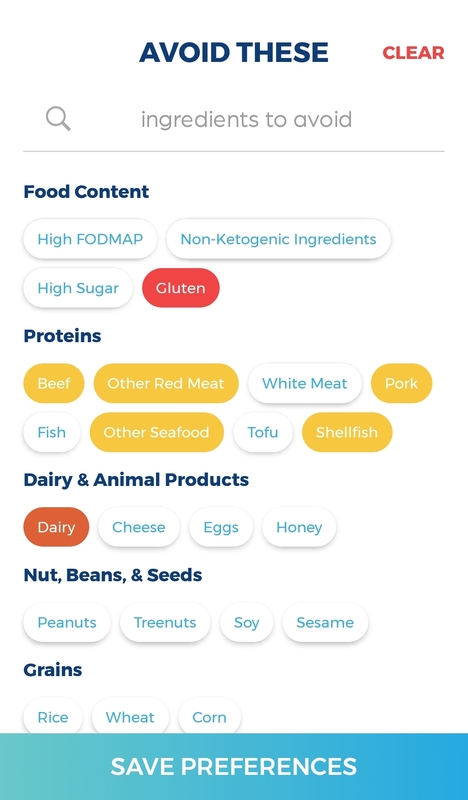 In addition to supporting Vegan, Vegetarian, Celiac, Gluten Free, Paleo, Ketogenic, and Fodmap, you can also customize your profile with any other preference. Sometimes a restriction is more than just a restriction. Let us know how severe your restriction is by classifying it as an Avoidance, a Mild Intolerance, or a Severe Allergy. An Avoidance is targeted at taste preferences or slight intolerances, while a Mild Intolerance may require you to take extra caution, but without the need to worry about possible cross contamination. 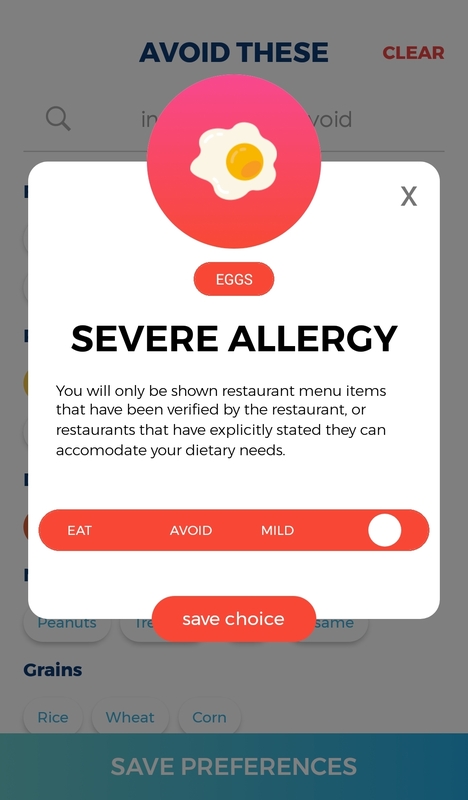 Selecting a Severe Allergy will be sure to show you restaurants that have stated they can accommodate your dietary needs, and take measures to prevent cross contamination - however, always be sure to confirm your allergies with restaurant staff before ordering, as Honeycomb only serves as a discovery/suggestion tool. Once you've created your Honeycomb dietary profile, the magic is in your hands. Honeycomb is the best answer to “What’s good to eat around here?”. 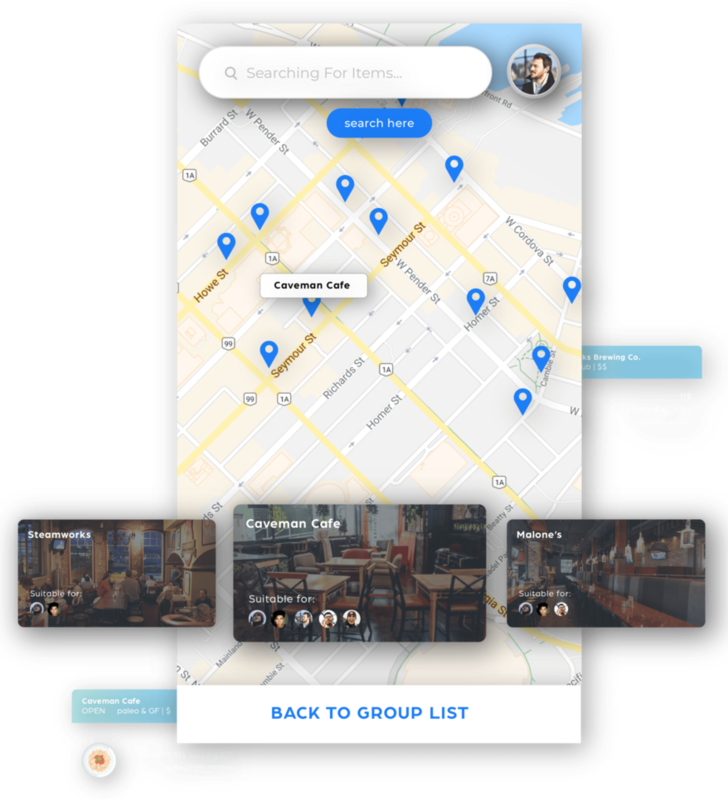 Our smart menu directory knows all the food that’s nearby, and shows you the best possible options at every location. Here are some of our amazing partners. 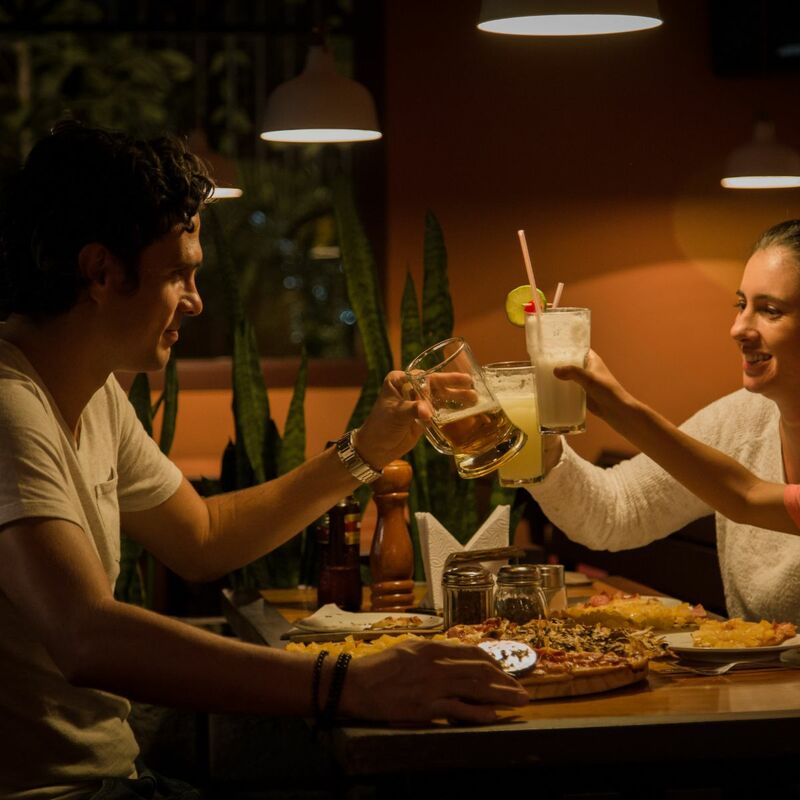 Invite your friends to a Group Outing, and then add suitable restaurants to a shared Restaurant Shortlist. 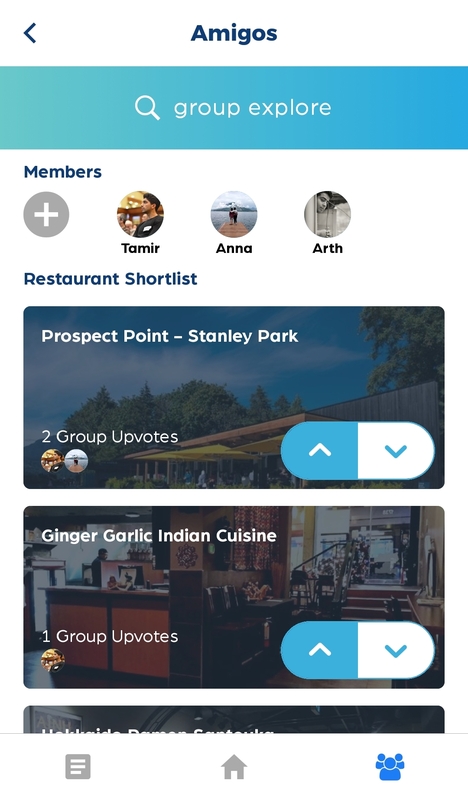 Once you and your friends add some restaurants, you can begin voting on places you want to (and downvoting places if necessary) - when there's a clear winner, take the leap and make a reservation! 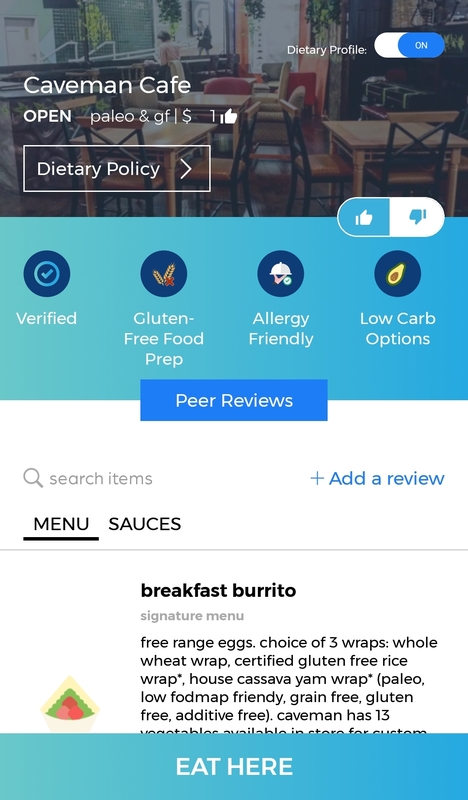 While on a restaurant page, every user can view the most suitable items for them at that restaurant, along with key dietary information about the restaurant. 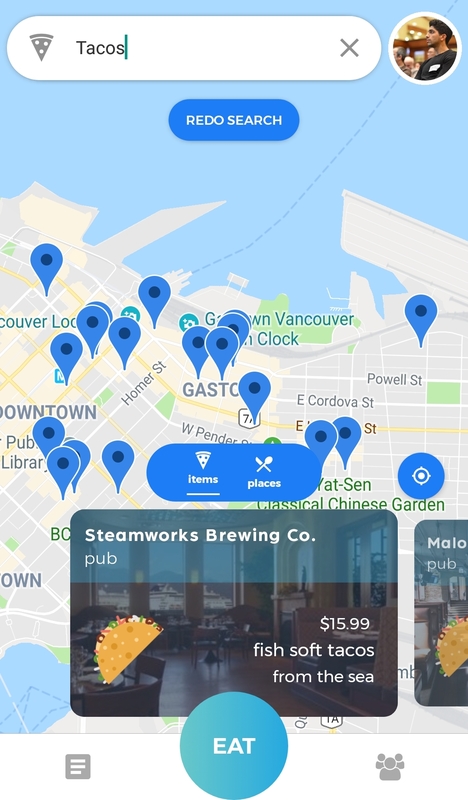 A feature dropping soon will allow you to view what your friends can eat at the restaurant as well, making it easy for you to plan ahead in case your friends are MIA. 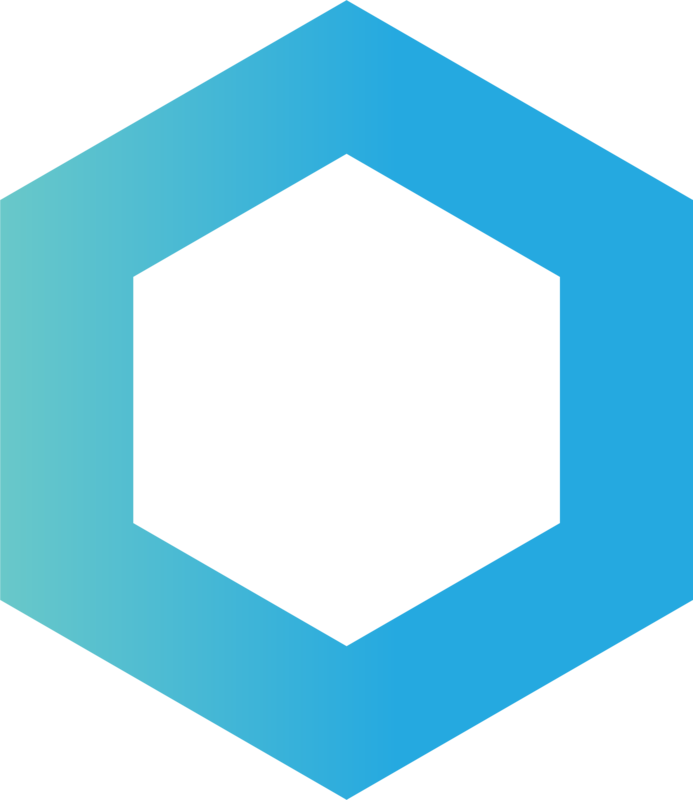 Honeycomb is currently in BETA. Your feedback is appreciated - please email us here. © 2019 Honeycomb.ai Solutions Inc. All Rights Reserved.